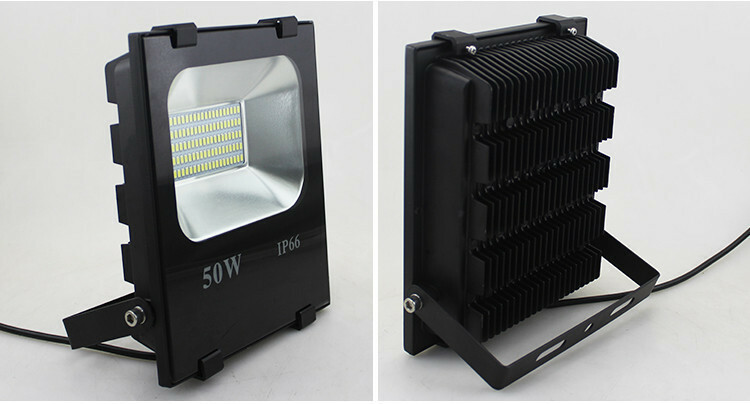 This LED Flood Light can meet all kinds of lighting such as to light up outside of house and garage, garden, path, pool and play ground. 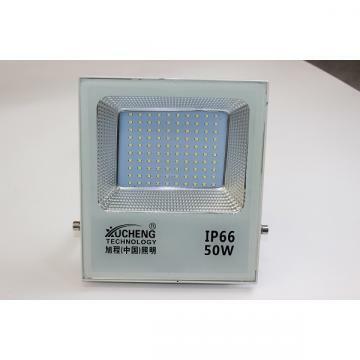 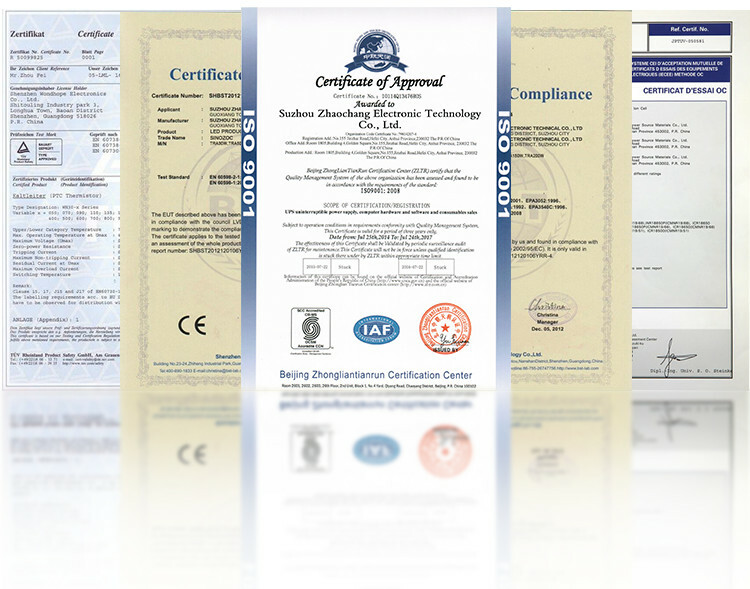 It is also very commonly used for commercial applications like factory lighting, construction site lighting and signboard lighting. 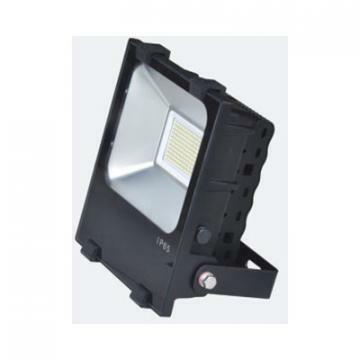 This environmental friendly flood light is perfect for energy saving and cost efficient!2 Year Warranty! 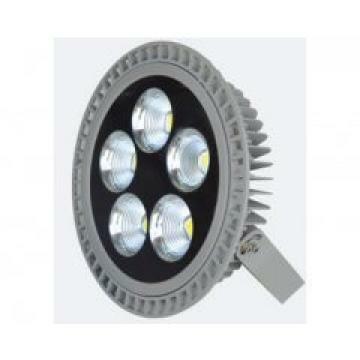 Brighter than other LED bulbs with only 4500 lumen. 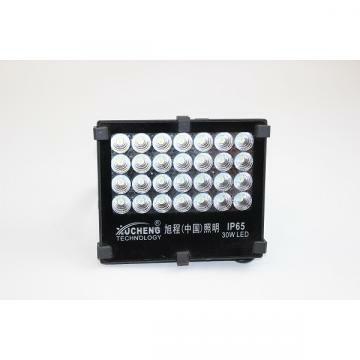 Can be easily mounted in any where, adjustable stand lets you direct the light at different angles.